BBX Holdings (M) SDN BHD Malaysia, honoured participants in MIRF 2018. 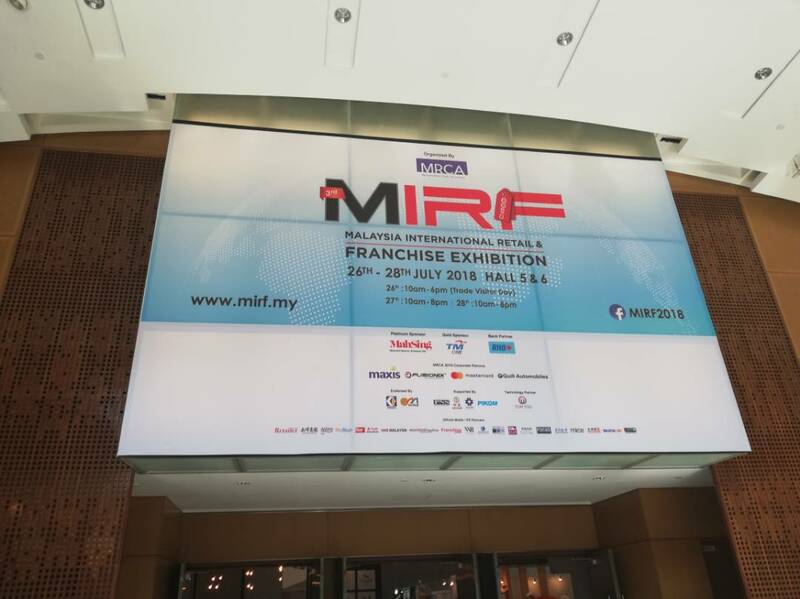 The MRIF is a themed “Platform for Growth”, for retail and franchise businesses to not only expand in terms of revenue, but to also shape and cultivate new business models and innovation strategy, with over 10 countries participating, and many international brands exhibiting. The event took place at the Kuala Lumper Convention Centre on the weekend and attracted 250 exhibitions with over 21,000 visitors. Sincere congratulations to the dedicated staff of MRIF and MRCA and we are proud of our team BBX - Mr Sean Liew, Miss Umi Sukor and Mr Chow Tai Tat.